Too often when we travel, we feel like an outsider getting only the briefest glimpse of how a city truly feels. We feel that we will never get an inside peek, because to enjoy the city's true riches would require a lot of money and impossible connections. It does not have to be that way: here's how to enjoy luxe London for less. Unless you are friends with a member, you might as well forget about ever getting in to legendarily exclusive Groucho Club. A smart way to get access to the strictly members-only Soho House or Shoreditch House, however, is by reserving a room there. As long as you agree to abide by club rules - no photos, no cell phones, no suits - you get to make use of the club during your stay. We see January rates for a transparently named "Tiny Room" at Shoreditch House going for as low as £105, and a "Broom Cupboard" at Dean Street Townhouse (the Soho House hotel) for £81. There are a few members' only bars with looser restrictions. Milk and Honey, for example, is a members' club that is often perceived to be exclusive but is actually very easy to get in to. Non-members can visit until 11 p.m. as long as they make a reservation (in practice usually only possible early in the week) and will pay £6-8 for a glass of wine and £8-9 for a cocktail. Milk and Honey's sister bar The Player, also in Soho, is another members' club that is almost always happy to welcome non-members. As another option: if you can't get in to the members- and guests-of-members-only Electric House, you can go to the adjacent Electric Cinema, one of London's oldest cinemas, which shows an eclectic mix of arthouse and mainstream films, or the Electric Diner, downstairs from Electric House, instead. Prices at the Electric Diner are reasonable: from £9-19 for an entrée; £5-10 for a glass of wine, and £8 for a cocktail. The Ivy, in the heart of the theatre district, is a perennial celebrity favorite and often thought of as difficult to score a reservation at. Not so: you simply have to make your reservations well in advance - at least two weeks for an early weekday dinner reservation. Friday and Saturday dinner reservations are a little more difficult to come by - unless you don't mind eating at midnight. If you're in London on a weekend and want to eat at The Ivy, we suggest making a lunch booking instead. Eating outside of peak times also means you can take advantage of a set menu costing £21.75 for two courses or £26.25 for three (entrées usually run from £15-44). Take the same approach to booking The Ivy's similarly heavily-booked sister restaurants Scott's and J. Sheekey. A table for two at a reasonable dinner hour is almost impossible to achieve at The Wolseley in Piccadilly. But, even with just a day or two's notice, you should be able to reserve a spot for their full Afternoon Tea (£23.75 per person) and still be able to enjoy the grand Art Deco interiors. 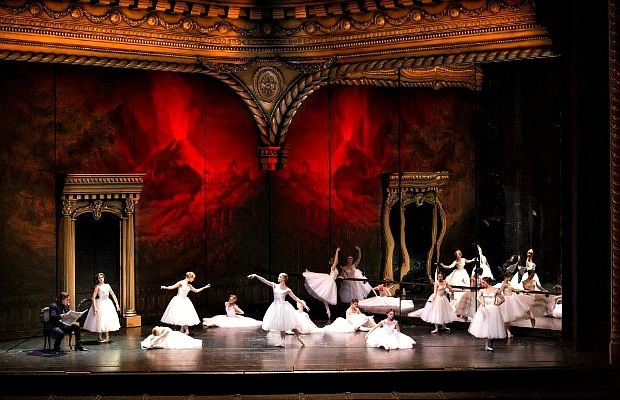 London's Royal Opera House is one of the best in the world, and surprisingly accessible. The opera house always offers around 40 percent of their tickets for between £5 to £30. For popular performances, though, you will need to snap these up soon after they go on sale - check the website for details. If you don't manage to get advance tickets, 67 day tickets for all performances, by both The Royal Ballet and The Royal Opera, go sale on the day of the performance at 10 a.m. You'll have to arrive at least two hours early and join the line at the entrance underneath the covered arcade at the corner of Covent Garden Piazza. There is a limit of one ticket per person in the queue and you are not allowed to hold a place for someone else - we've actually seen unseemly quarrels break out over this. Most have distant or restricted views, and are typically priced around £20 to £30 (amphitheatre), or £30 to £50 (side stalls circle). There are also a handful of standing places at around £10 to £15. Of course, most of London's museums are free; you usually only have to pay for special exhibits. Meaning that the permanent collection of the Tate Modern, Tate Britain, Victoria and Albert, National Gallery, and the British Museum cost nothing to see. 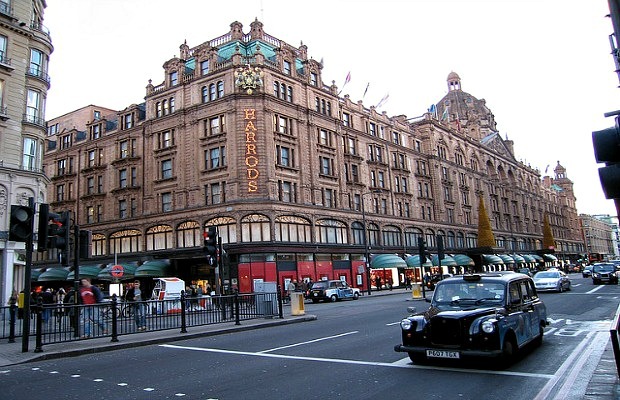 For shoppers, a visit to Harrods is an integral part of any trip to London. If you don't have a limitless amount of cash to spare but really want to shop there, we recommend timing your visit to coincide with one of their famous sales. Every year on Boxing Day (December 26th) at 10 a.m a celebrity guest cuts a ribbon and declares the January sale open. Discounts of up to 60 percent on luxury items make the long lines worth it, we think. The Oxford Street department store Selfridges also begins its January sale on December 26th. The hip contemporary fashion stores Brown's (an early champion of Alexander McQueen and Hussein Chalayan) and Matches on Marylebone High Street usually begin their winter sales just before Christmas and offer up to 50 percent price reductions. In the summer, London's retail industry does it all over again. 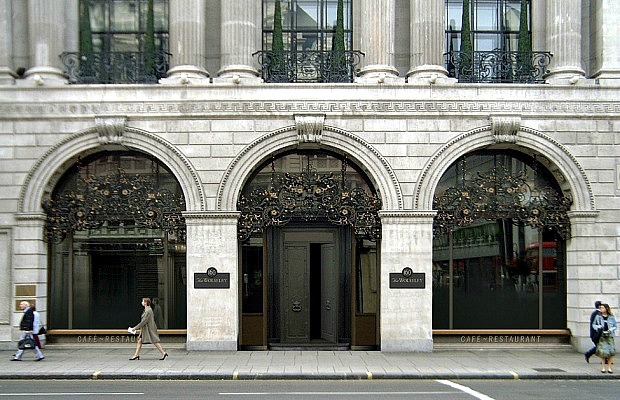 Both the Harrods and Selfridges summer sale usually runs from mid-June to early July.